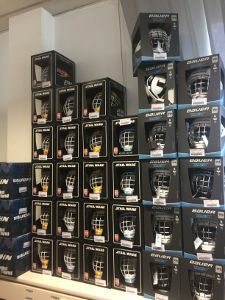 We are the leading hockey shop for hockey and inline hockey articles in Europe. You can buy our articles online 24 hours a day. 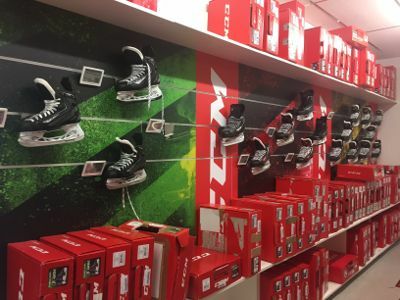 We have one of the largest stocks in the hockey market. 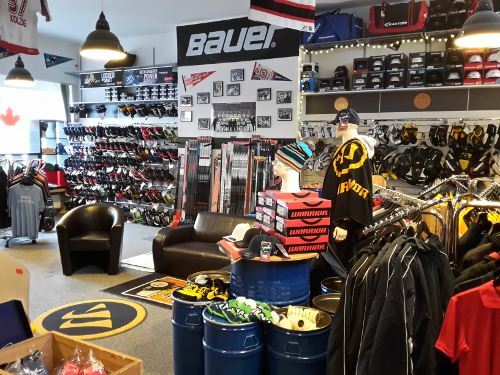 Therefore, we can deliver hockey equipment even if other dealers do not have any more goods in stock. 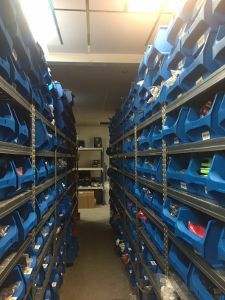 Thanks to our huge central warehouse in Hanover, we can provide exactly the right product for you within a short time in each store. 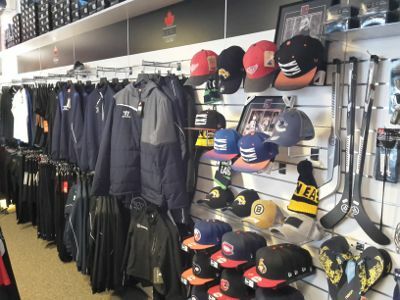 Whether you buy products in one of our stores or in our hockey online shop, you can change or exchange the goods as desired. So: bought in the shop and changed on the dispatch route. 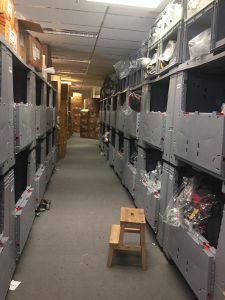 It is also possible to try or test the goods in the store and then have them sent. Bus line 22 and 23, Stop "Karlstraße"
No pick up or opening out of these times possible.